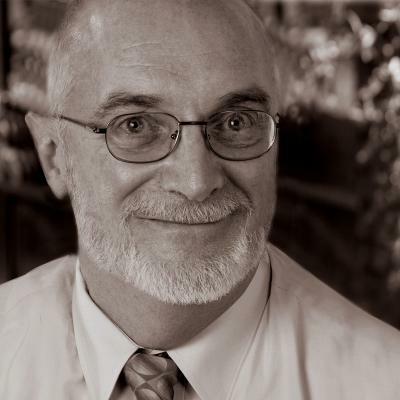 EXECUTIVE COACH -- Wilbur Pike brings over 33 years of experience across a wide range of industries, resulting from his private practice as well as full time assignments within several large corporations. Prior to his current position as owner of Focused Training Strategies, a multi-service organizational development company, he served as Senior Consultant in the Corporate Education Division with The Hartford Insurance Group, responsible for one-on-one executive development and coaching as well as design and delivery of all custom management development activities. Wilber also served as Director of Training and Development for the Commercial Lines Division of The Travelers Insurance Company, following an assignment there as Senior Consultant in their Corporate Education Department, where he was responsible for the interpretation of detailed formal feedback content to managers and executives. Wilbur’s private practice experience covers multiple industries both domestically and internationally. He is an adjunct member of three consulting practices, two of which with international clients. His recent assignments include executive development in Poland, Japan, and New Zealand. He is the author of a book on managing the transition to team based decision making and numerous publications on management and employee development. Management development through effective relationship skills, 360 feedback systems and interpretation resulting in developmental planning; train the trainer, effective executive presentation skills, performance management systems design and implementation. Situational Leadership II, DiSC, Leadership Development Intensive Trainer, Precision Questions and Answers Trainer. Financial Services, Manufacturing, Social Services, Aviation Authority, University Faculty, Retail, Medical Administration and Technology Services. Bachelors Degree in Secondary Education, Univ. So. CT, Masters in Organizational /Industrial Psychology, University of New Haven; multiple seminars with Dennis Waitley, Tom Peters, Peter Senge, John Scherer.